Canterbury City council have announced that work to install security bollards around The Marlowe will begin next week. The project is part of a £140,000 Council-funded scheme to improve the security of visitors to the venue. 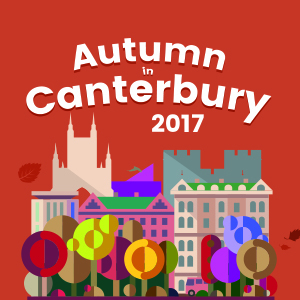 Autumn in the City – Pick up your guide now!